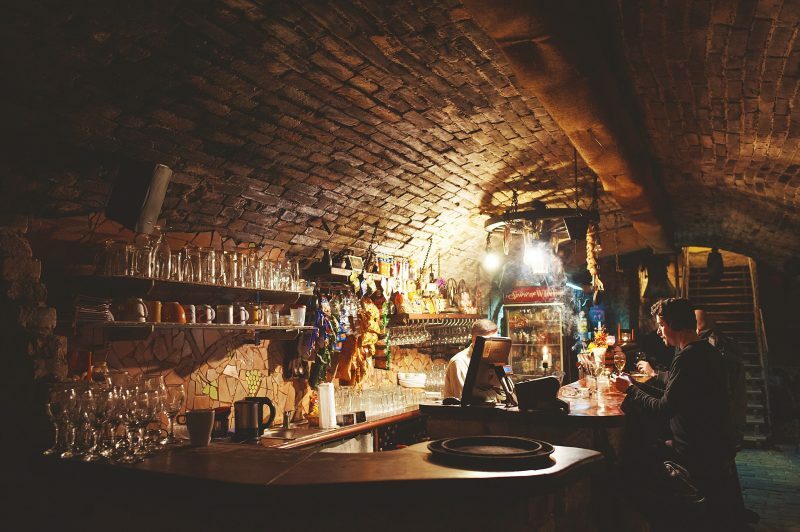 This underground spot hosts DJ nights and concerts for predominantly young audience, the main star being, of course, the wine. Large variety of reds and whites from all over the world for really good prices ensures a lively crowd every Friday and Saturday night (so reservation is highly advisable). Spirit of wine gets busy, it‘s open till 2 AM and it‘s tons of fun. You can also order a nice cheese platter to go with your beverage, be it a bottle of wine or affordable shots. Smoking is permitted. Perfect for mixing with the young local wine worshippers.